After an acclaimed inaugural event, the YCL’s hot new roundtable series In Conversation is back with stellar casting: Marvin Rees, challenging, charismatic Mayor of Bristol and Yale World Fellow, joins thought-provoking British-Pakistani author and journalist Moni Mohsin to discuss ‘mixedness’ in all its permutations and combinations. Join us for an evening of intimate exchange as we explore the complex nature of identity, faith, race and politics. Please join Marvin, Moni, fellow members and guests on Thursday, 20th April. The doors at 16 Bedford Square, Bloomsbury, WC1B 3JA open at 6.00 pm for refreshments and we are out of the starting blocks straightaway. For those of you who attended the inaugural session, we have responded to your request for more time for ‘proper discussion’. As such, we will begin the curated conversation promptly at 6.15. Refreshments will be available throughout the discussion. Event ends at 7.45; doors close at 8.00. In Conversation is a tri-annual series hosted by the Yale Club of London at the Paul Mellon Centre for Studies in British Art. Our inaugural event (October 2016) was a conversation between Dr Alice Prochaska, Principal of Somerville College, Oxford (2009-2017) and Yale University Librarian (2001-2009), and Jason File, Yale College and Law School graduate, visual artist and international war crimes tribunal lawyer, who – aptly in this post-truth world – discussed questions of veracity, history and the ownership of truth and beauty. Each evening is a stand-alone event concentrating on an issue of contemporary relevance. Taken overall, they form a series of intellectual enquiry concentrating on some of the major themes of our time: aesthetics, identity, ethics, etc. The series is open to alumni of Yale University and their guests, ensuring a high level of discussion. Participant numbers are kept small to ensure interactive and meaningful discussion. We encourage a diversity of ideas and perspectives to be freely expressed, and also for awkward questions to be asked and difficult topics to be analysed. The overall feel is of an intense but amiable roundtable among intellectual equals. 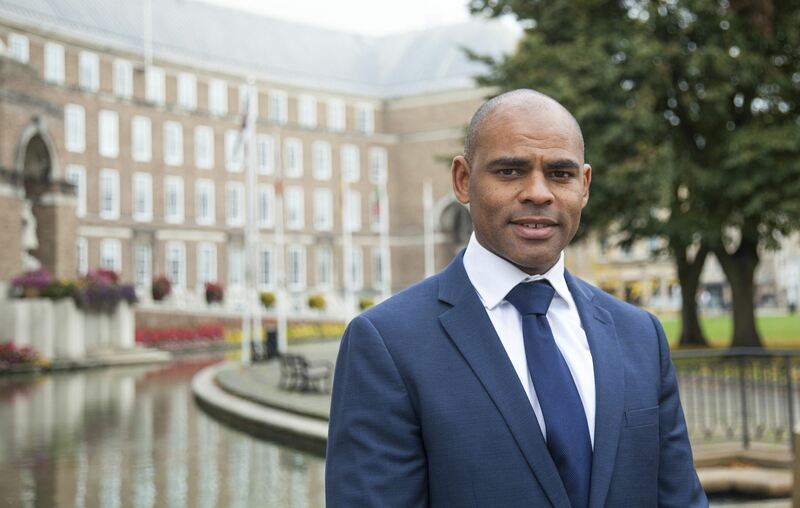 Marvin Rees is the elected Mayor of Bristol. Marvin was born and brought up in Bristol by his mother, spending time in Lawrence Weston and Easton – two of the most deprived wards in the city. From this background Marvin went on to study in both the UK the US. In the US completed a Master’s Degree in global economic development and later undertook the prestigious Yale World Fellows programme, the University's signature global leadership development initiative. Throughout his career Marvin has worked in diverse areas. Beginning in the voluntary sector, he then developed his skills in Washington D.C. He has worked as a programme manager for the NHS focused on delivering Race Equality in Mental Healthcare and in radio broadcasting for BBC Radio Bristol. He helped found the City Leadership Programme in 2012, which invests in the personal development and training for future leaders, and continues as its director. Marvin himself is a graduate of Operation Black Vote and the Labour Future Candidate programme. He was elected Mayor in May 2016. 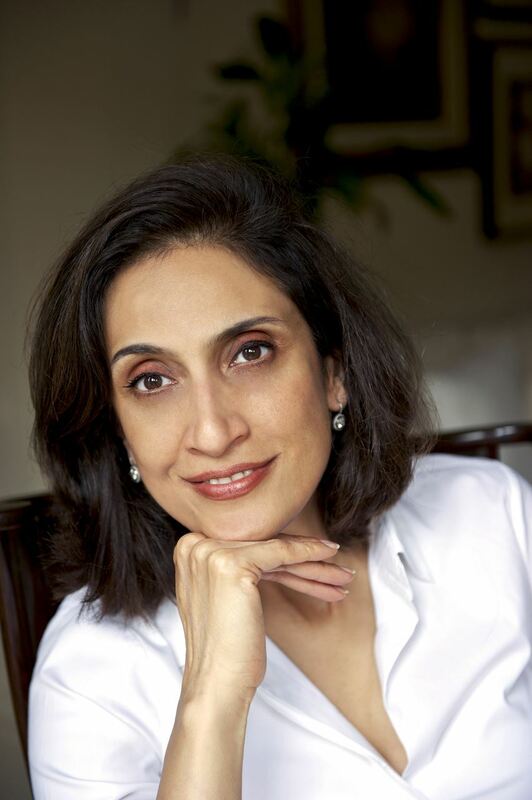 Moni Mohsin was born and raised in Lahore, Pakistan. As a teenager, she came to a boarding school in the UK where she spent two years doing her A levels. She went on to read Social Anthropology at Cambridge University. On graduating she returned to Pakistan to work as a journalist for a weekly newspaper, The Friday Times. She has published two novels, The End of Innocence and Duty Free and two books The Diary of a Social Butterfly and The Return of the Butterfly based on her long running satirical column for The Friday Times. In 1995 she married and returned to live in London. She has two children aged 18 and 15 and works as a freelance journalist. Her articles have been published in The Guardian, The Nation, The Literary Review, The Times of India, 1843, Prospect and Vogue India. She is currently working on her fifth book.